To celebrate National Fitness Day this year KAL decided to run a one day challenge to complete 3K Any Way – pool, treadmill, bike, row etc. The idea of the challenge was to get as many members and non-members to join the nation and get more people more active more often by completing a workout on National Fitness Day. We had huge success and we had over 600 participants on the day. 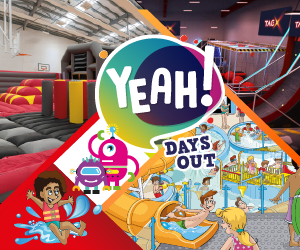 For everyone who completed 3K Any Way got entered into a prize draw, and the prize was a FREE 12 month’s membership for 2. I've been a KAL member since 2014 when I joined after becoming injured from running and had to take some time out. 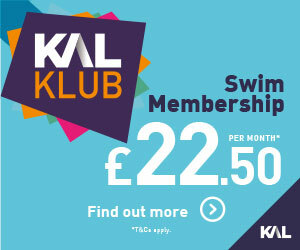 I decided to learn to swim and joined one of KAL's promotional offers; "12 Sessions for £20". It was pitched exactly right and Phil the coach was very patient. Week by week I was getting in the water and having a go; I was surrounded by people just like me and between us, some good banter ensued. After 12 weeks I decided to join KAL and to continue to improve my freestyle swimming. I would attend as many public swims as I could, practicing at every opportunity available. As I got a little more confident, I started to attend some of the coached swim sessions with Andy Blanshard and Anne (Holmfirth); the support and direction, videos and 1:1 feedback and ready access to the pools helped me to master the stroke. I'm a true Yorkshire man and like many, like to get as much for the pound as I can.. 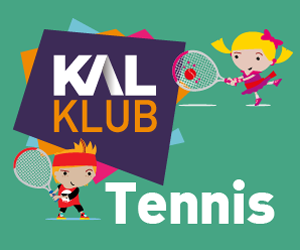 I started to use the gym as a fair weather athlete and started to attend some of the sessions, Spin, Pilates, Body Pump and as I got better at swimming, attended some of the more advanced swim sessions with the KAL swim coaches and twice-weekly, Dave Bradley the Triathlon Coach. Back to 2014, I ran and did the odd bike ride - three years on, and very much thanks to the facilities provided by KAL I became a triathlete. 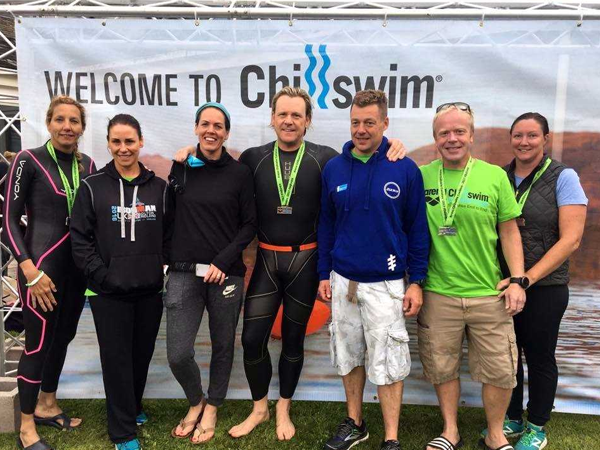 In 2017 I went "long" in all disciplines of triathlon, completing a 5.25 mile freestyle swim across the length of Lake Coniston, a 125 mile cycle ride in Cheshire and three marathons - Brighton, Windermere and Huddersfield. Realising I'd won the "3K in a day" was an absolute shock; I knew nothing about the event until after the Tri swim session. I'd swam 2.1K and thought no big deal, I'll come back at teatime and run 900m on the treadmill. I did that and duly handed my signed completion slip in. I've never been a winner so to hear Eorl read out my name - what a lovely surprise. Thanks for all your support KAL!